How to use forklifts when stacking goods Vertically. 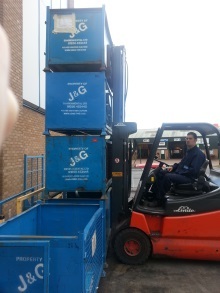 Knowing how to stack goods vertically is an essential skill as a forklift driver. However, it is not one that is mastered straight away and instead takes practice. You need an awareness of the vehicle, how to use it and, most importantly, your surroundings at all times. Here is the process of stacking goods vertically, broken down into 10 simple steps. When approaching the stack, do so squarely and stop when the fork is around 15cm from the stack and the wheels are straight. If you stop any further away, it can prove a safety hazard as pedestrians are not prevented from passing between the load and stack. 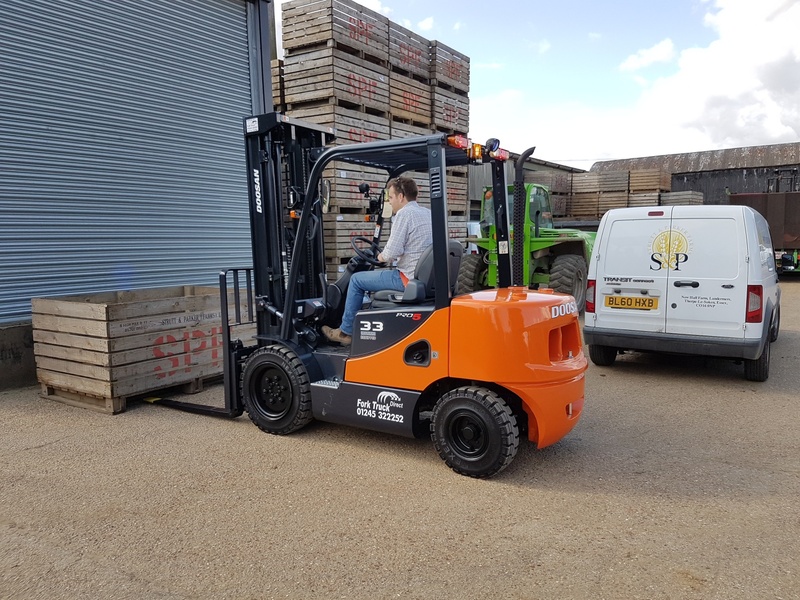 Before touching the hydraulic controls, make sure the forklift’s parking brake is on and the gearbox is in neutral. 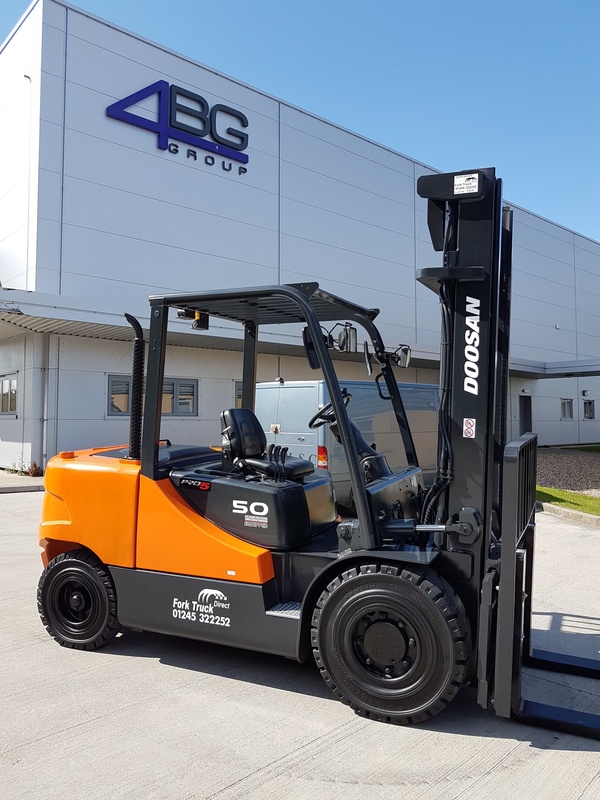 For safety purposes and to maintain the stability of the forklift once you begin to raise the load, ensure that rear tilt is to a minimum. Though rear tilt helps to secure a load, at height this can lead to balancing problems. Before raising the load, check all surroundings to ensure that no one is around and that there are no overhead obstructions. Aim to clear the top of the stack by a maximum of 10 to 15cm, as no more than this is necessary. Ensure no one is allowed to walk below the raised load. Release the handbrake and drive the load over the stack. Be sure to stop slightly short when placing it over the existing stack, as this allows room for the small amount of remaining tilt. Once done, apply the handbrake once again. Now it is time to level up the load by removing all remaining rear tilt. Be extremely careful not to add any forward tilt, as this could cause the load to slide off the forks. Now that the load is perfectly aligned, carefully lower it down onto the stack. Ensure that it is engaged securely and is no longer reliant on the forks. Now, the forks should be completely free from the load. Before reversing out, perform a check of the area by looking side-to-side and behind you. Once you start to reverse, make sure the forks are coming out freely and that there is still no one behind you. Even if you have mirrors, continue to look over your shoulder. You should reverse enough so that there is a 15cm gap between the forks and the stack. Again, this prevents anyone from walking underneath and still means there is enough room for the forks to clear the stack when coming down. Once you have that distance, place the handbrake on and put it in neutral gear. You can now lower the forks into travel position. This marks the end of the full sequence of vertical stacking using a forklift. Just remember that, as you drive away, continue to look over your shoulder and be aware of pedestrians at all times.